Put away your chalk pots and crash pads and grab your harnesses. The 2019 Sport & Speed Season has begun. We will be having Season Kick-Off meetings on March 6th at Austin Rock- 6:30pm and March 7th at Crux- 6:30pm to talk about the upcoming Sport & Speed Season. 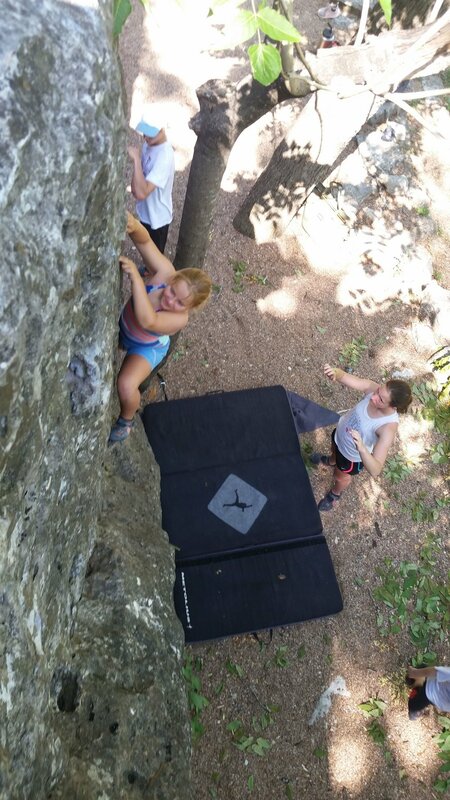 Our season is in full swing and our kids have been climbing hard and having a blast! Here are the events we have climbed in so far this season with many more to come! inSPIRE, Crux, ABP, New Orleans Bouldering Lounge, & The Granite Gripper. Next up, we have a competition this Saturday in San Antonio at Armadillo Boulders. After that we have one more local Regular Season Competition in Houston at Momentum Silver Street. After that we will be preparing Regionals, Divisionals, and Nationals! Check back her for more highlights and photos. 8.22 6pm @Austin Rock Gym & 8.23 6pm @Crux Climbing Center these are Informational sessions that will tell you all about the team, the sport, and the upcoming 2018-2019 season. Huge Shout to our team members that competed at Nationals this Summer, Maya Madere, Nico Isunza, James Roberts, and Uma Green! Maya ended up taking the Bronze Medal and earning a spot on the US Team. She will be competing at the Youth World Championships in Moscow- we'll all be wishing you luck Maya!!! Nico Isunza took 4th place in Speed and earned a .spot on the US Team as well. We just wrapped up our Team Summer Trip at the El Rito climbing areas in New Mexico. The kids had a blast, did some amazing climbing, and enjoyed some excellent high mountain weather! We welcome everyone back from their summer adventures and hope to see a lot of new faces on the team this fall as well! We are about to head to Nationals in Atlanta and we have four athletes going to compete! Maya Madere, James Roberts, Nico Isunza, and Uma Green- Wish them all Luck! So far the summer is going very well, the kids are crushing and having a great time with traveling to competitions such as Dividsional Championships in ABQ, NM, doing our week long training camps full of running, climbing and swimming, and most recently getting ready for Nationals at our training camp in Katy, TX at Momentum Climbing and fitness! 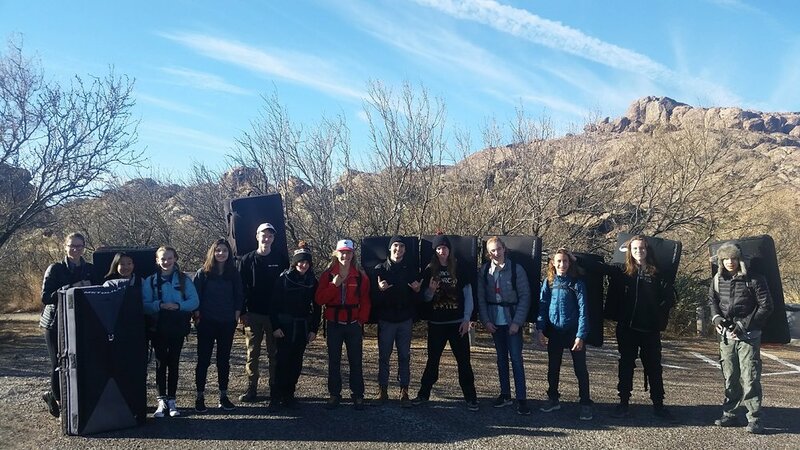 We had such an awesome time during our annual Hueco Tanks winter trip! We were fortunate to have wonderful weather and such a huge group of awesome crushers. Keep your eye on our website for more photos coming very soon. Divisional Championships is on January 13th and 14th at The Bloc in Tucson, Arizona. If you will be competing, make sure you fill out the waiver for The Bloc gym in advance. You can view the 2-day schedule here. Great job to everyone who competed on Saturday at inSpire. Our climbers did an amazing job at the first comp of the year. Let's keep it up! If you are competing this Saturday do not practice on Friday- Rest! We are meeting at 7:00 sharp for warm up and team meeting. Make sure you are on time. Reminder that coaching fees, uniform items, and other team related expenses can be paid for through your team subscription/card on file. 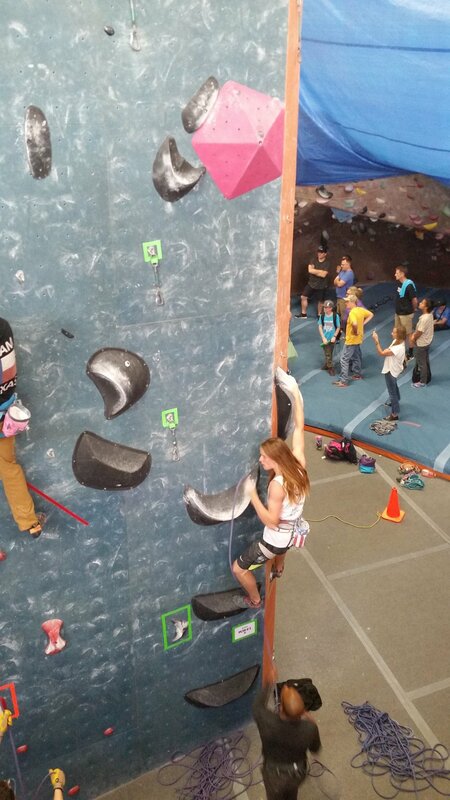 Your climber must have either a full USA Climbing membership or day pass to compete on Saturday. 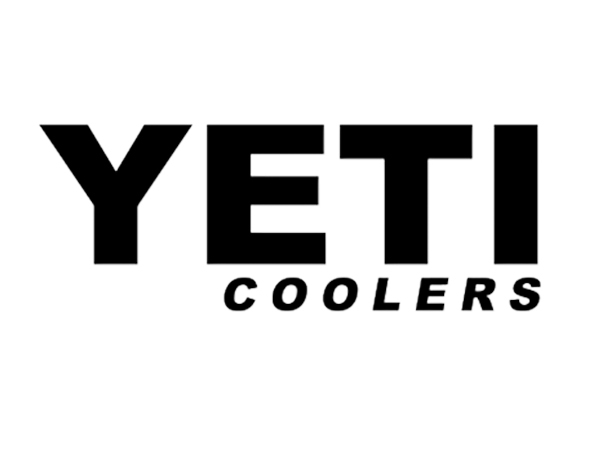 Once the event begins, you CANNOT purchase one and your climber will NOT be able to participate. You can purchase a full member ship or day pass here. All climbers must have a waiver on file with ABP. Please fill one out online before Saturday to speed up the check-in process. You can fill one out here. If you will be competing with the team, you must wear a team shirt. There are green T-shirts or white tank tops—you can wear either. You can order both if you’d like. Other uniform items available are hoodies, track jackets, beanies, and ball caps. Coach John has the shirts at practice and will have them at the comp on Saturday. 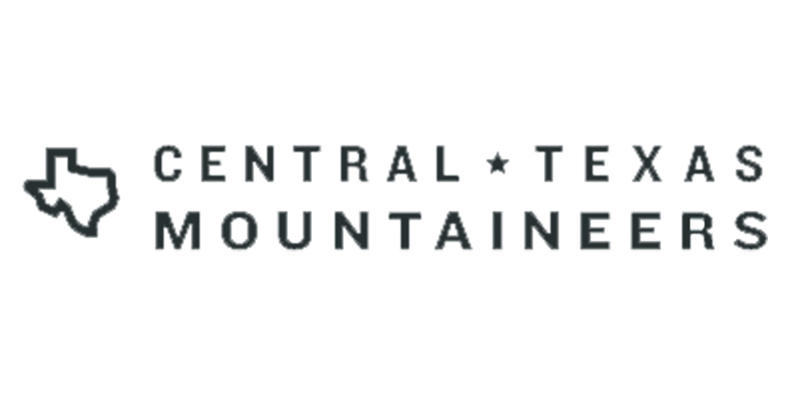 We are taking our TeamATX picture on Saturday, October 14 at 9:30 at Crux Climbing Center. Please be sure to be there with your team shirt on. Climbers must either have a full USA Climbing Membership or a USA Climbing Day Membership for a competition to count towards Regionals. Day memberships can be purchased starting the Monday before the event. You can purchase a membership here. If you know you are going to be around the team for a while, you can opt to PIF for a year and get 1 month free- total comes out to $1870. Let me know if you would like to take advantage of this special offer. This is how Coach John keeps track of who is going to attend practices at each gym and when so he can make sure to have enough coaches there. It's also how you tell Coach John that you will be attending competitions. (NOTE: You still need to register for comps with the host gyms.) You can also sign up for spaces on the team van if you want a lift to out-of-town events. View the doc. Each climber must have their own climbing gear. 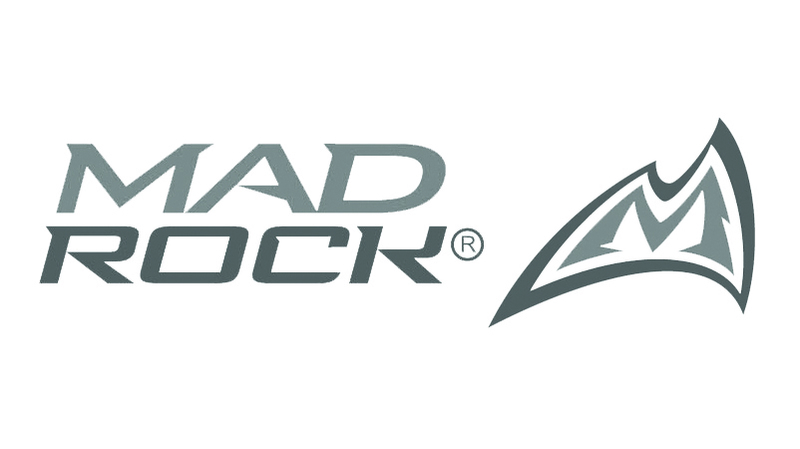 You can purchase shoes, harnesses, chalk-bags through the team's Pro-Deal from Mad Rock. The order form is attached to each week's newsletter. You can also shop for this gear locally at places like either of the two gyms or Whole Earth Provision Co. I recommend Whole Earth Provision Co. over REI because Whole Earth supports the team and the climbing community and has done so for decades, in a huge way! 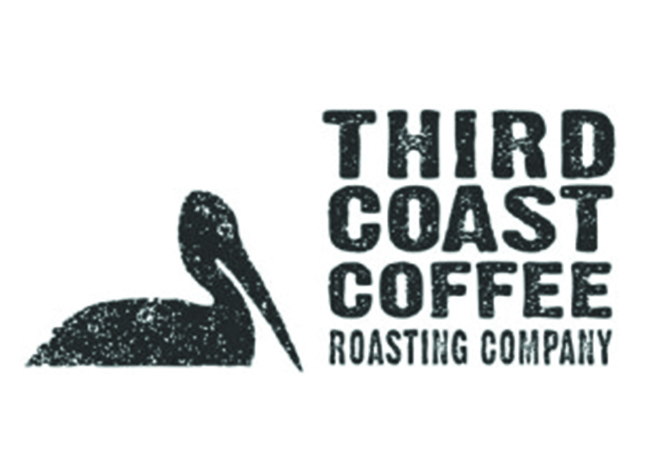 Plus Whole Earth is a native Austin company as opposed to a huge national chain. Event coaching fees are automatically charged to your account after each event. For most locals the fee is $5 per athlete, some out of town competitions are $20, Regionals will be $35, Divisionals will be $65, and Nationals will be $125. These fees are also indicated the Event Details Tab of the Events Calendar Google Doc. If this is an issue please let me know and it might be possible for me to collect your fees another way. Please use the link below to the Team Uniform Order Form. If you will be competing with the team, you must wear a team shirt. There are green T-shirts or white tank tops—you can wear either. You can order both if you’d like. Other uniform items available are hoodies, track jackets, beanies, and ball caps. These items are not mandatory but pretty cool to have! I’ll Need to place this order by the end of the week so please fill out yours ASAP! We need at least 12 people to order track jackets for us to be able to order them (minimum order requirement) Once all the orders com in this week, I’ll let you know if we were able to get them or not. Registration is open for the InSpire and ABP competitions. These events fill up early, so register now! You MUST register with each gym. Climbers must either have a full USA Climbing Membership or a USA Climbing Day Membership for a competition to count towards Regionals. Day memberships are good for 24 hours only, so they must be purchased the day before the event. You can purchase a membership here. 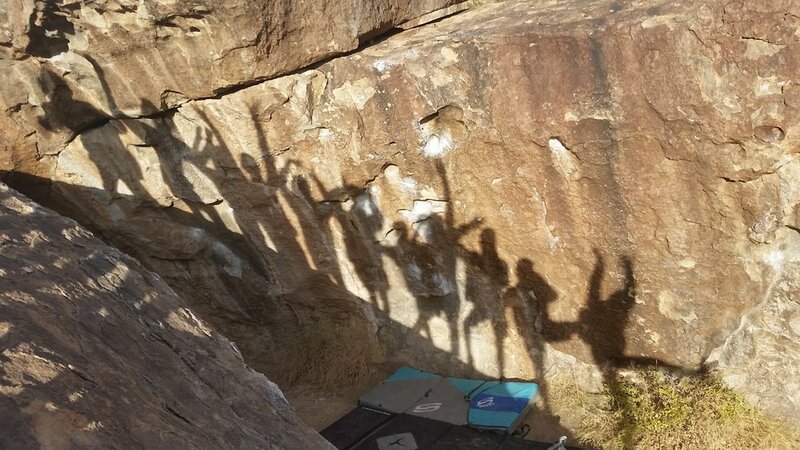 On September 2nd in Innsbruck Austria All of the best 18-19 year old competition boulderers on the planet squared off in the Finals at the Youth World Climbing Championships. It was a very close and dramatic finish in the Femal Junior Category and in the end our girl Maya Madere won the Silver Medal. One year ago in the same event she took 3rd place. We love this trend of moving up every year! Keep up the great work Maya, all of us here at home in Austin and around the country are very proud of you. Way to represent the USA, Texas, and Austin! Our 2017-18 Season Kickoff MeetingS will take place at NORTH AUSTIN ROCK GYM on Monday, August 14th and at Crux on Wednesday, August 16th. Both meetings will begin at 6:30. See you there!